Civil legal aid will remain available for court-ordered family therapy. The costs of family therapy ordered by the courts have been met under grants of civil legal aid since June 2016 under Regulation 21 of the Civil Legal Aid (Scotland) Regulations 2002. 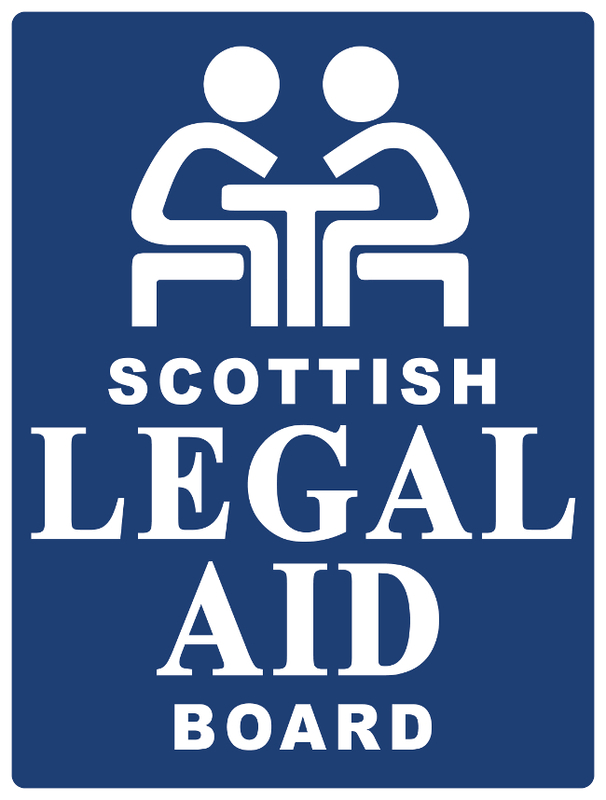 The Scottish Legal Aid Board (SLAB) has carried out a required review of this use of civil legal aid and it will continue to be available to meet the costs of family therapy. SLAB agrees that family therapy is a useful option for the courts to use in certain situations and should be encouraged for appropriate cases. Full guidance on what we need in any sanction application can be found in the Civil Handbook.